While on a mission near Jupiter, you and your colleagues are ripped from the familiar and plunged into the ravenous wastes of a strange planet. Stranded, alone, and desperately outnumbered, it will take more than a steady aim to survive the dangers of Farpoint. 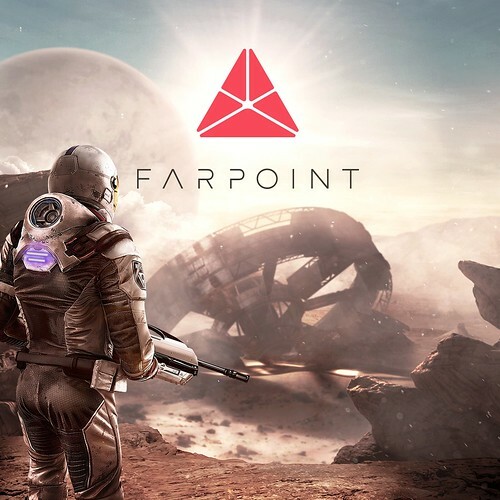 Developed by the FPS veterans at Impulse Gear in San Francisco, Farpoint immerses players in a staggering world with PlayStation VR. Fight a rabid enemy with cutting-edge technology that looks and feels real thanks to the PS VR Aim Controller. 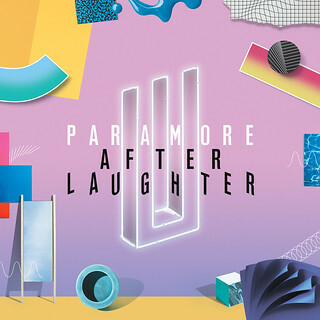 And dig up the truth buried beneath the rolling stretches of sand. 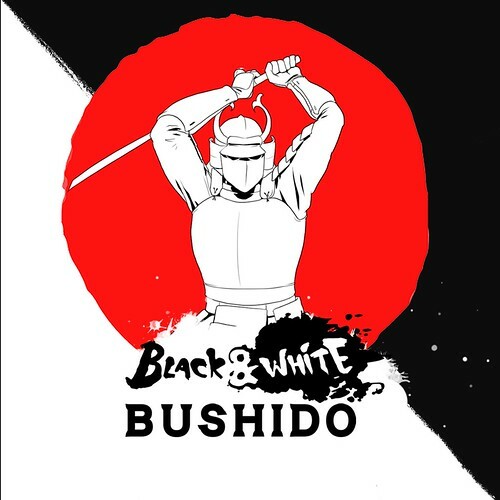 Black & White Bushido is a one to four-player stealth-em-up arena brawl. Choose between the light and the shadow in three challenging game modes. Hide with camouflage, throw shurikens, and drop smoke bombs to beat your friends locally or online. 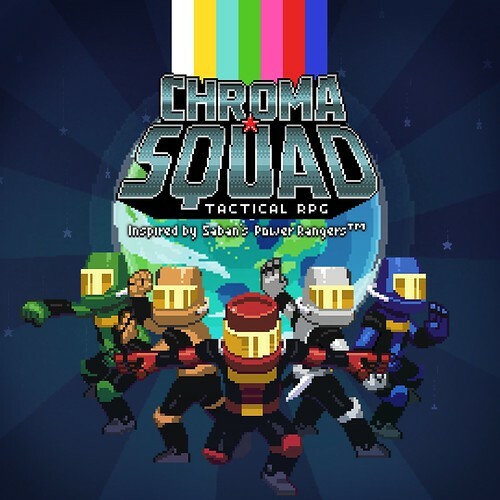 Chroma Squad is a tactical RPG about five stunt actors who decide to quit their jobs and start their own Power Rangers-inspired TV show! Cast actors, purchase equipment and upgrades for your studio, craft weapons, and build giant Mechas out of cardboard and duct tape. 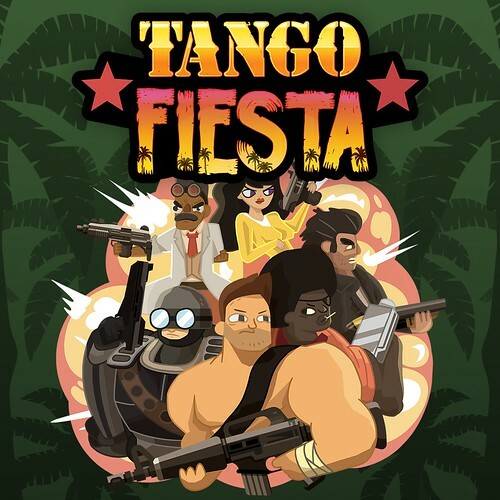 Once the cameras are rolling, control your cast of five colored-jumpsuit-clad warriors in dramatic, turn-based battles! Explore the islands of Uncharted Seas, a world filled with many dangers, puzzles, and secrets. Fight monsters, learn to use magic, and discover ancient treasures which will help you on your quest. 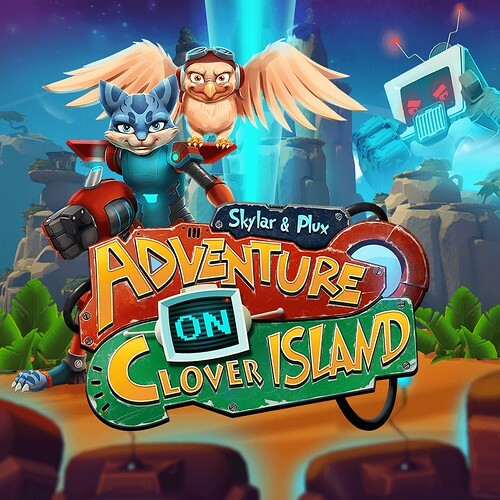 Skylar & Plux: Adventure on Clover Island is an enthusiastic revival of the legendary 3D-platformer genre with classic gameplay, playful gadgets, and a lighthearted story set in a gorgeous, colorful world reminiscent of childhood adventures. Welcome to CREO, the megacorporation saving our world! A catastrophic event has knocked you out during the first day on the job. You wake up equipped with a heavy-grade exoskeleton, in a destroyed section of the complex. Robots gone haywire, insane augmented co-workers, and rogue AI — everything wants you dead. Farpoint and The Surge alone would have made this an awesome week.. Add in Tango and others wow… Again Great job PlayStation awesome Lineup. I have Farpoint and the AIM controller preordered for Tuesday, i love PSVR. Farpoint and The Surge for me, i loved Lords of The Fallen. The AIM is an evolution of the FPS, it works great. What a stacked week! 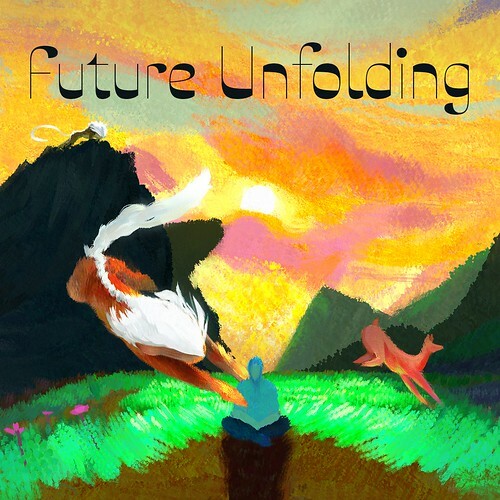 not only do you have big games like Farpoint and Injustice 2 but then you got tons of great digital gameas like Oceanhorn on the Vita, Seasons After Fall, Skylar & Plux, Shadow Warrior 2 and more. So many things to play and not enough time. Alternatively, too many things to play and not enough money to buy them all. A common theme this year. Great time to be a gamer! 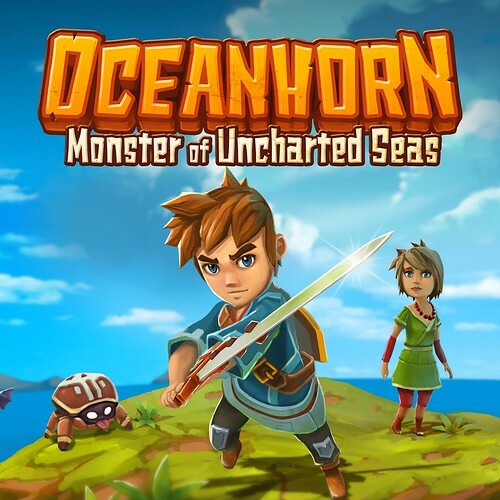 Oceanhorn Oceanhorn Oceanhorn – Day 1, this game was made for Vita, and the platinum stacks! 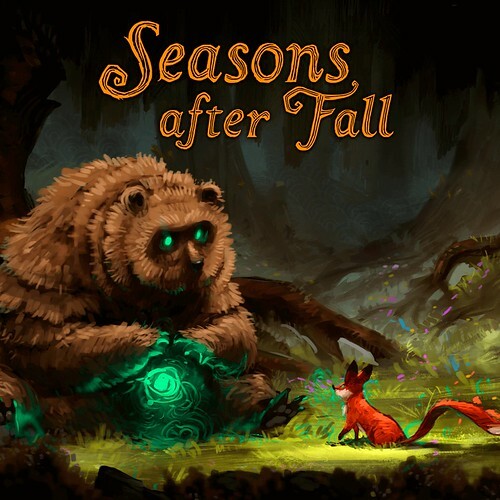 Seasons after Fall looks tight too. Remember when the first Injustice came to Vita? Such a happy moment. I remember when Chroma Squad was announced for Vita but then the devs said they couldn’t port it because Unity doesn’t support Vita. That’s despite other Vita games (including Akiba’s Beat) running on a newer version of Unity. Plenty of SRPG on the Vita: Disgaea 3,4. God Wars, Trillion, Grand Kingdom, Rainbow Moon…and so on. Wow, what an amazing week of games! Waiting for Portal Knights and Marvel Heroes Omega! Great job Sony keep up the hugely diverse game line up! Nice Oceanhorn on Vita Finally. Farpoint Finally. I’ll have to look at these vita games. My favorite portable needs to keep its library growing. Vita is especially dead now with 5 new games to enjoy. 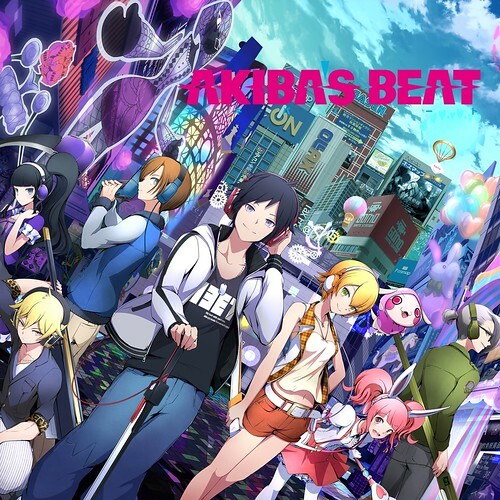 Akiba Beat= Loved AK Trip, wish it was more of the same. Oh well, still something I will get someday. 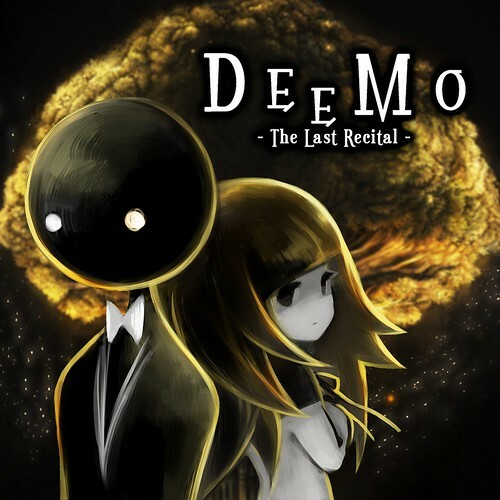 Deemo= Waiting for the physical announcement. 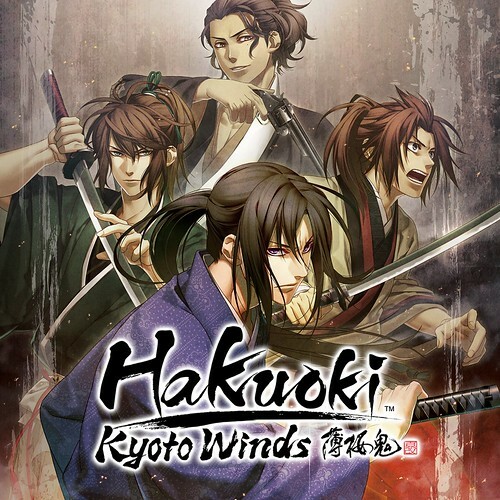 Hakouki Kyoto Winds= Beautiful visuals, expanded on the Shisengumi game. 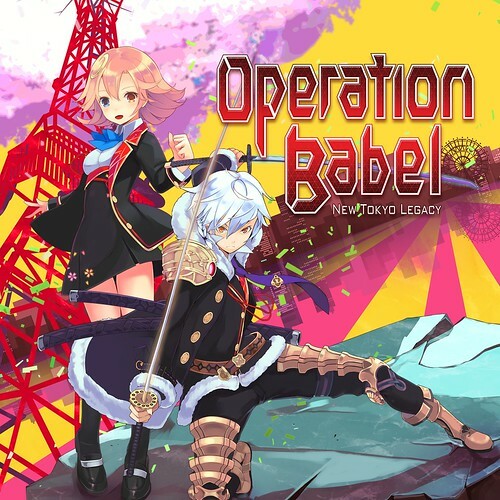 Operation Babe= Diehard for DRPG games. Enjoyed other EXP INC works like Ray Gigant, SOSC, and Demon Gaze. The only that has bothered me is Operation Abyss. Really in a tough spot, Want to get it but I might chuck it away for years. May wait for a Physical price of 20. Oceanhorn= Excited for this one but wished it was Cross-buy. Thankfully, kept away from the PS4 when it went on sale. Already pre-ordered Injustice 2 (the ultimate edition) on the PlayStation Store, can’t wait to pre-load the game and play it. 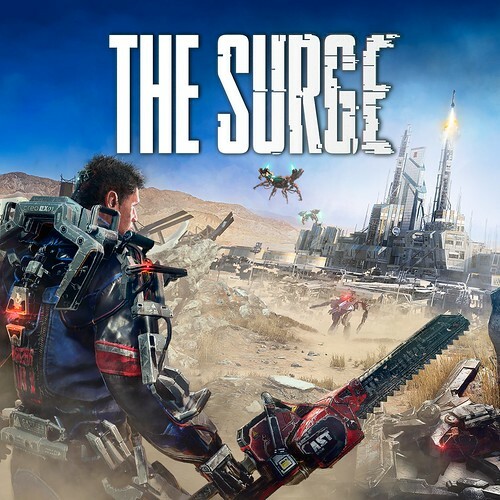 Wait, The Surge is digital only? Any idea on how much Seasons After Fall will be? Finally I get to take Oceanhorn with me and have physical controls. Not that Sony actually cares seeing as how they treat Vita constantly. There’s no winning for Sony when it comes to the Vita. If there are no games released Sony is called horrible. If there are games for it being release then Sony is still called horrible. I have a Vita and don’t see why some of you people act so disgusting. I gotta pick up Chroma Squad and Injustice 2. Might be time for a 2TB HDD upgrade also! WTB non-VR version of Farpoint…. Oceanhorn on the Vita finally! Now we need Stardew Valley and Rainbow Skies to come to it. Been waiting for this and the Aim since they were announced. Hope this can finally top Killzone 3 with the Sharpshooter and 3D. Also gonna grab Logan on PlayStation Video. Wish 4K HDR would find its way to PS Video for us PS4 Pro users. It is just crazy how much is coming out over the next few months. Going to start streaming fighting games soon so farpoint has to wait til july with injustice 2 coming out and tekken 7 around the corner. Think I’ll stream sfv too since the new cfn makes it fast in finding matches. Anyways, this looks like a good ps store update. Til next time, game on! 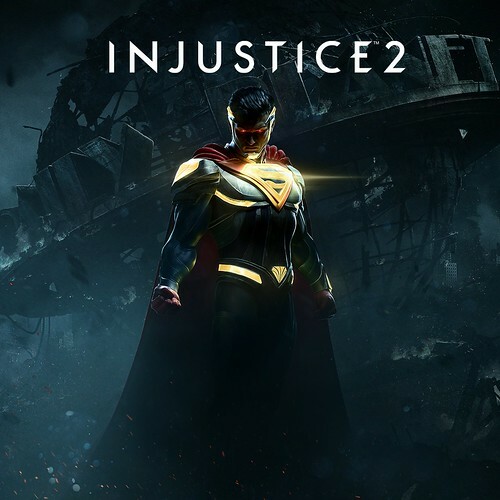 I am going to wait for the game of the year edition of Injustice 2 which includes all of the DLC. 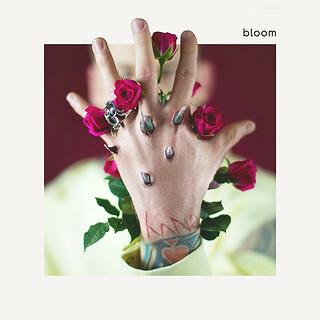 Skylar & Plux looks very interesting and is supposed to only be $14.99. 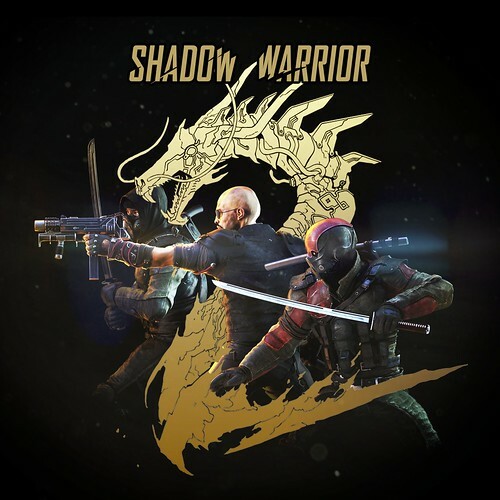 I will be checking that one out along with Shadow Warrior 2. My backlog continues to grow…. Cool lineup sony. Can’t wait to try the games out. Still no Farpoint & Aim controller bundle that includes the digital version of the game. Sony, sometimes you make it so hard for me to give you money! I don’t think it’s Sony’s job to help you figure out how to buy a digital game and then a peripheral or buy a bundle and then sell the products off that you don’t want. It is their job if they want me to buy. I’m not going to spend an additional $30 just for the privilege of saving them some disc manufacturing costs. Guys, don’t sleep on Deemo for the Vita. 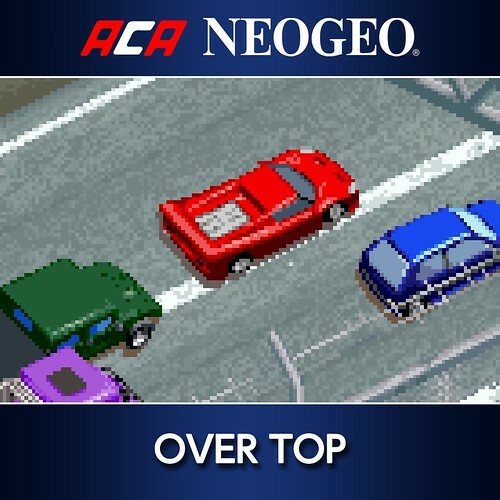 I played this game a few years ago on mobile and it was amazing. I had to delete it because the file size was so large so I’m happy to see it coming to console. If you like rhythm games then you need to try this one out. For Some reason Farpoint looks amazing! I can’t wait to try it and see how it is. I’ll be streaming this game for sure. Just hope the Aim Controller continues to be supported and added to more games. I have the original sharp shooter and unfortunately it is mostly just a prop now. Skylar e Plux finally hu,really glad to see that the game saw the light of day…its a must-buy.And Seasons After Fall looks really interesting,imma search for gameplay. 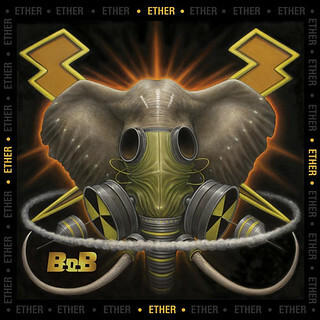 Also…damn gotta check out that new B.o.B album.